Who is Helen Ziegler & Associates? We recruit healthcare professionals from North America, Western Europe, Australia, New Zealand. We recruit all positions within a hospital – doctors, nurses, therapists, etc. Our client hospitals are primarily tertiary-care, Magnet, and JCI-accredited. With more than 30 years of experience, we give reliable information, are accessible, and happily answer even the most unusual questions. 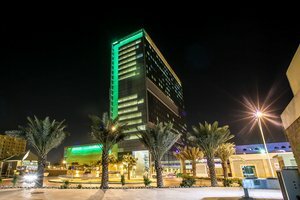 Why Do Nurses Like Working in Saudi Arabia? They see diseases they don't see at home. The nurse/patient ratio is lower than in North America/the UK. You don't have the daily stressful commute to work. Many have a more active social life than they had at home. 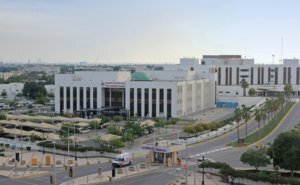 Saudi patients appreciate the care they receive. Nurses can, if they wish, save almost their entire salary. Interested? Learn more about HZA. Call us at 1-800-387-4616 or email us at hza@hziegler.com today. Check out the latest photos on our Instagram page. Where will I live? What is the social life like there? How should I dress? Can I drive? We love questions (and spend a large part of our day answering them). 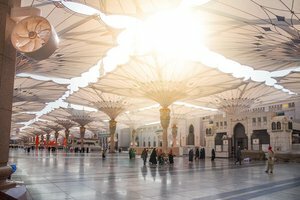 Why work in Saudi Arabia? 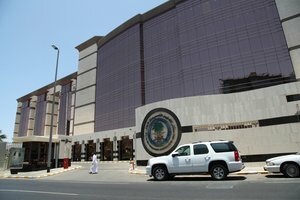 Saving: Saudi Arabia does not charge income tax, housing and healthcare are supplied; fixed personal expenses are only for food, internet, and telephone.